We will discuss the legal and ethical implications of targeting data points more than individuals expressly. 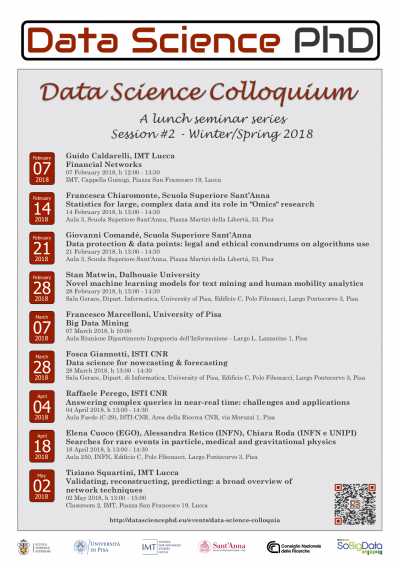 The analytical point of view will focus on the data protection implications and the risks emerging in terms of new classifications and potential discriminations by using algorithms. The main issues we will discuss relate to a possible responsible and legality-aware use of data science.